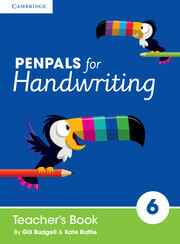 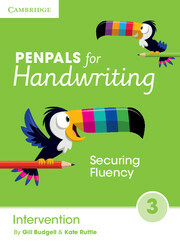 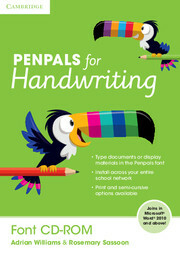 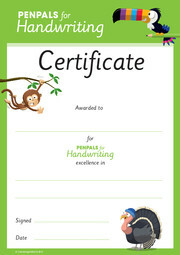 The Penpals for Handwriting Intervention Book 2 is designed to identify and support children who need additional help and practice with legibility and securing joins. Children will revisit key learning from each term, offering additional opportunities for consolidation, assessment and revision. The book includes a series of baseline assessments with clear guidance and signposting for teachers on how to progress. Pinpoints specific handwriting issues that can be targeted and provides clear signposting on what to do next. 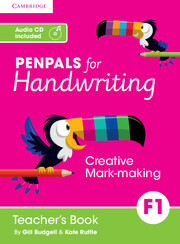 Provides unlimited opportunities for tracing and copying joins until the child can form them confidently.